Growing Eschscholzlia (California Poppy) ‘Orange King’. Back in the 1970′ my wonderful Auntie Bunny Gaia-Higgledy had emigrated to the west coast of the USA where she had become a surf queen and the toast of Santa Cruz. Like all Higgledys before and since she had a cut flower garden and it was here that she grew her beloved Eschscholzia…now this Eschscholzia would grow wild all over California but Bunny insisted on having some in her own patch. She would often be seen surfing naked except for a garland of the bright orange flowers around her neck as she sang Fairport Convention songs to the passing dolphins. 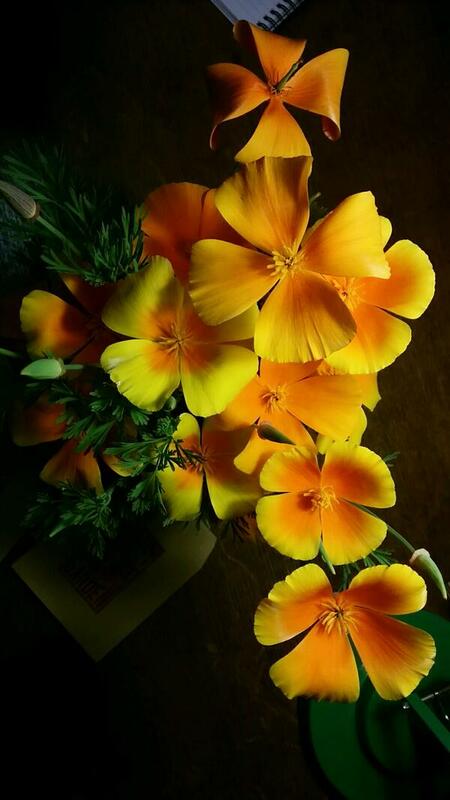 Eschscholzia ‘Orange King’ harvested a couple of days ago…I am hoping they will last a week. 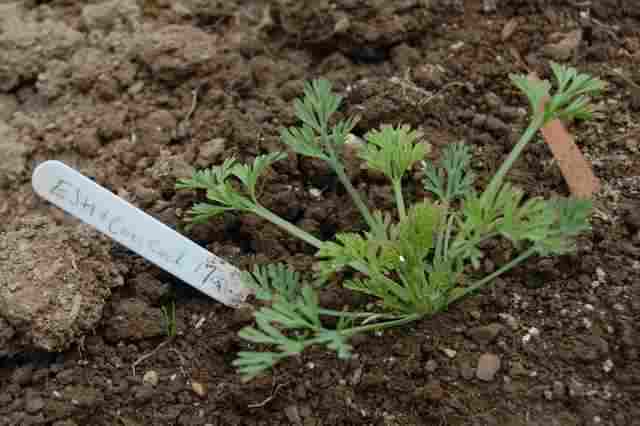 Growing Eschscholzia from seed…Bunny’s top ten tips. *Find a place that gets heaps of lovely sunshine….poor soil is preferable…and it MUST be free draining. 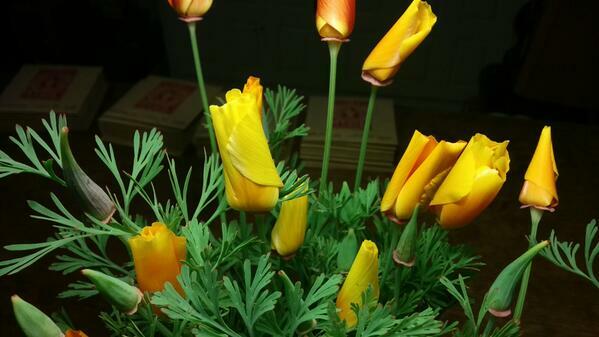 *Eschscholzia are best direct sown into the soil…they will have a hissy fit if you mess with their roots. *As hardy annuals you can sow in Autumn and/or spring….and they will self sow themselves and come back year after year. *Autumn sown plants tend to be a little bigger and stronger…but spring sown ones will flower much later into the year. *Cover the seed very lightly with soil and keep the seed bed moist until germination….after the plants are established they are drought tolerant. *Thin plants to about a foot apart. *Some folk add grit/sharp sand/gravel to the top of their beds to help drainage…I don’t myself. *Searing the stems in boiling water is supposed to make the flowers last longer in the vase…I find they last 5-7 days without doing this…and as the plant is SO prolific I just simply pick some more if I want to…so I don’t faff with the searing game. The flowers close up when it gets dark…cute eh?! *Bunny would grow some ‘Ivory Castle’ too…she said that the combination of the two flowers would send healing vibes to the meridians of her chakras. Clicking the Facebook or Twitter button below will keep you gorgeous. 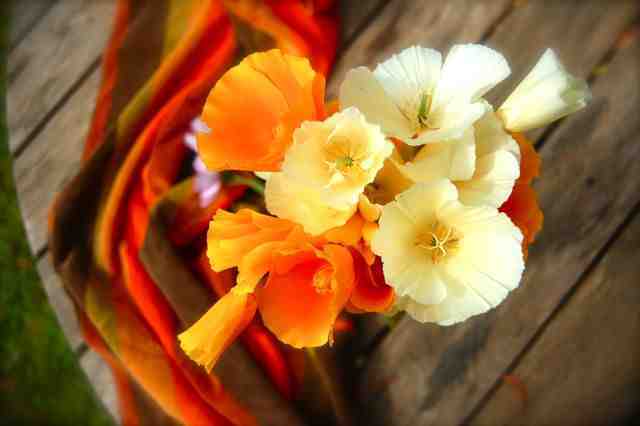 Growing Calendula For Your Cut Flower Patch	Sweet Pea, ‘Winston Churchill’. Ah, quite probably my most favouritist of all plants I’ve grown.